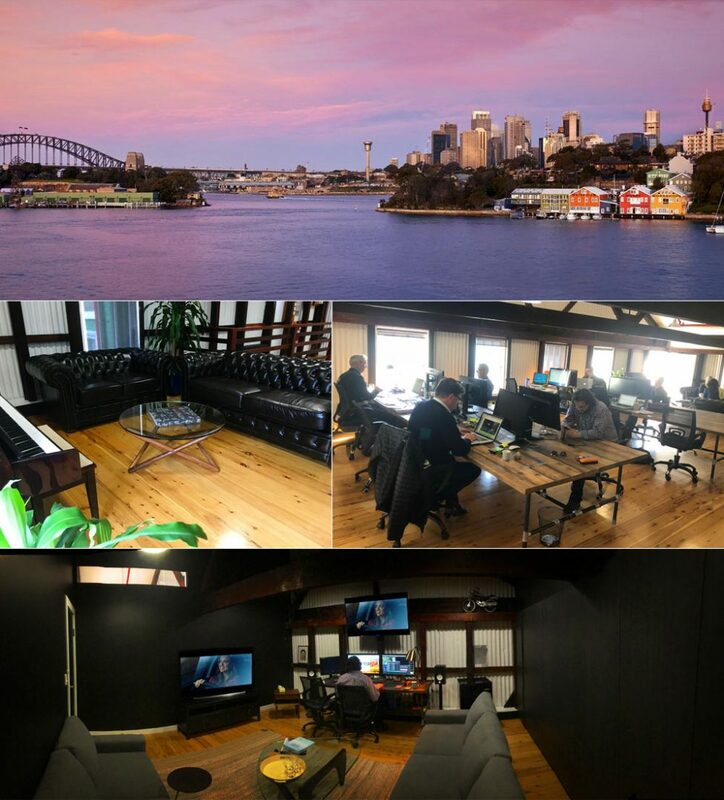 Clockwork Films is a Sydney based video production company offering a full suite of production services – directing, writing, vfx, compositing, design, motion graphics, and animation. Whether your idea is a stadium sized visual effects brand spectacle, a corporate video, or a hard working direct-sell retail spot with a little extra value add – we have experience in every major Ad genre. Bucking the trend we’ve gone from strength-to-strength maintaining award-winning growth (BRW Fast Starters Top 100) during a period of down turning budgets & the GFC. Unlike other companies, we’re not just a stable of flash-in-the-pan hired-gun directors. We offer a small collaborative team of multidisciplinary Directors / Producers with an impressive array of hands-on skills from writing to cinematography, post-production, documentaries – adding flexibility & value. We have a long history as early adaptors of new video & post-production techniques; we were one of the first companies in Australia to go completely digital & dispatch via FTP. It’s much cheaper, faster, better quality & more environmentally friendly – what’s not to like? Also key to our success has been a wealth of video production experience in Australia and the international arena, with projects shot in Sydney, Europe, South-East Asia, South Africa, Africa, and the US With local offices & long-term relationships with local crew, casting directions & location scouts in Sydney & Cape Town – we can offer a very diverse range of locations & budget options. So why not give us a buzz to brainstorm ideas, ask for a budget ballpark or to just pick our brains over a tricky execution? We love talking about making stuff!